I'm still figuring out how to make a phone call with my phone. Congrats, Jacki. Outstanding "through a cell lens" photo Jacki, Congrats!!! Congrats Jacki! Wonderful image! I love the Hipstamatic! Thank you so much, Eleni! 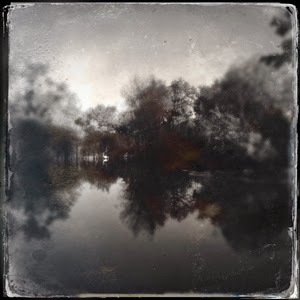 You're a Hipstamatic (and matchbox pinhole, and, and and...) inspiration! Thank you so much, Gene! I've learned so much from you.